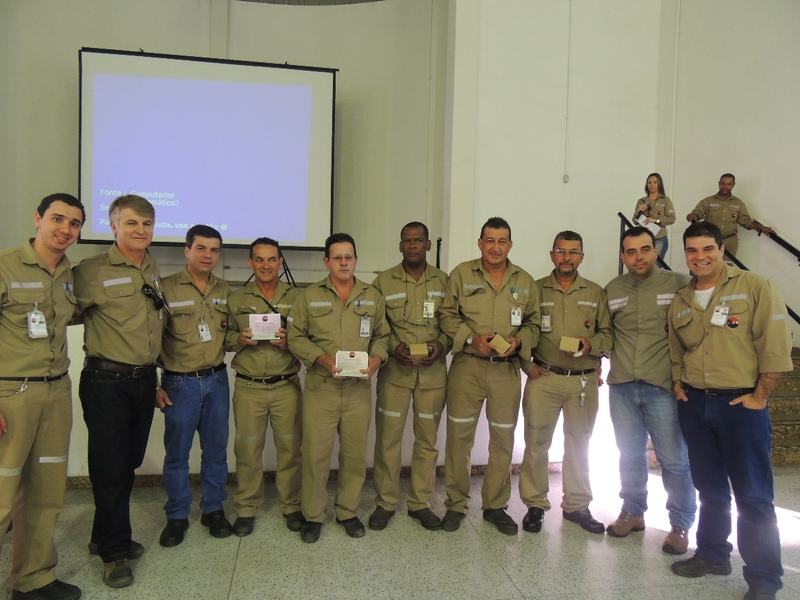 The unit of Três Marias, Minas Gerais completed 25 years of operations in 2014. Established in 1989 in zinc metallurgy plant of Votorantim Metais, PH Três Marias is one of the units is operating in the rental segment. Meanwhile, units of Mansa-RJ Bar and Vazante-MG celebrated two decades of operations. PH-Barra Mansa attends Votorantim Metais in its steel and rolling mills and offers solutions in handling and metal recovery. Vazante unit already has the customer Votorantim Metais, in the mining plant and zinc processing, and offers solutions for rental. The units represent the experience that the company acquired to work elsewhere. “Everything we learned in these three units is applied in our most recent operations,” said Chief Operating Officer, Alexandre Magno de Moura. All this time, PH had people capable of reinventing the company. the way of working and presenting innovative solutions with dedication and responsibility of all employees from Mansa and Vazante units allowed the good relationship between PH and customers to be kept.